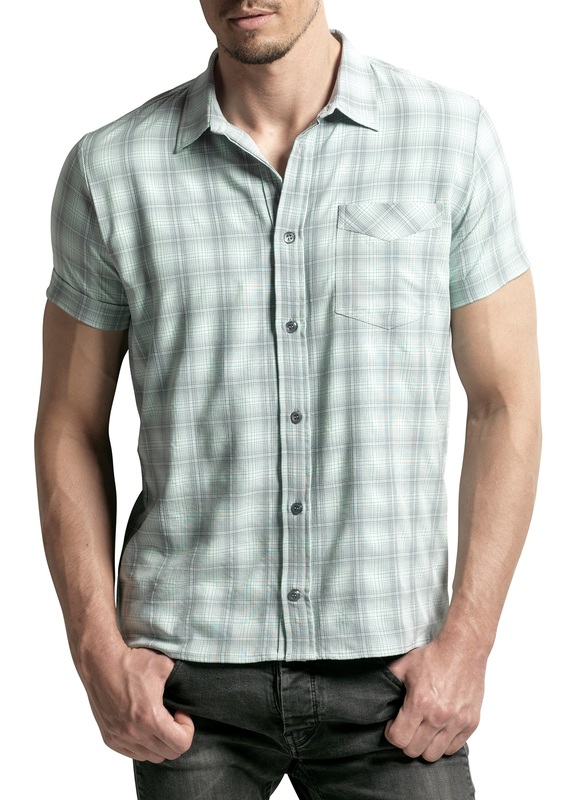 You can compare the stated measurements directly with those of your favorite undershirt. This way you can find the ideal size for your laulas functional undershirt. The measurements are the measurements of the undershirt, not your body.